One of the newest residential urbanisations in Benahavis, surrounded by lush greenery and the Atalaya golf course, La Alqueria is one of the up and coming star locations on the Costa del Sol. With a fantastic array of facilities and luxury homes it is easy to see why. Views from the resort are superb, overlooking the green fairways and down to the Mediterranean coast line from almost all the properties here. The style of villas vary from traditional grand mansions to more contemporary homes. Each of them have private entrances with drive ways and garages for secure parking. The entire resort has CCTV installed for 24 hour surveillance. 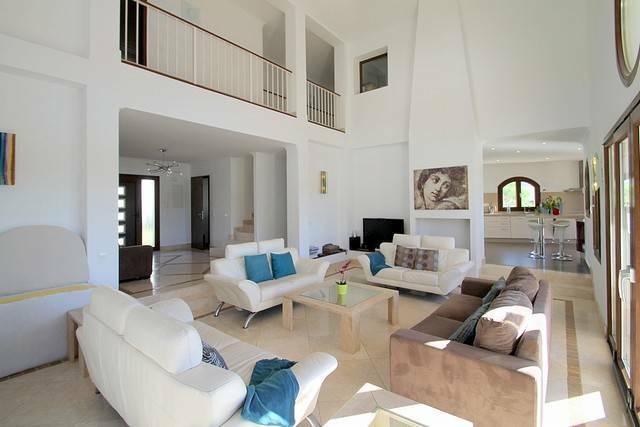 Set within the Benahavis catchment also make real estate her particularly desirable. Approximately half way up the Benahavis road from the A7, and just a short 5 minute drive to the beautiful village of Benahavis itself means you will find a wealth of tapas bars and restaurants to enjoy and explore. The types of properties include houses and villas. 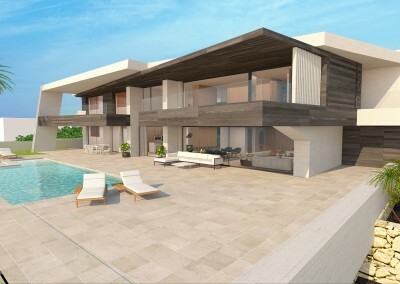 One small gated urbanisation named El Mirador de Alqueria, has 4 and 5 bedroom houses with prices starting from 500,000€. Each house has its own private pool and there is a paddle tennis court for exclusive use of the residents. An example of these properties can be found here and here. Larger more exclusive villas are also availible, and as the complex is relatively new most villas will be no older than 6-8 years. All modern building techniques and materials will have been used, and features include pre-installed air conditioning, private pools, sunny terraces, marble flooring and much more. This superb home was completed in 2013 providing luxurious accommodation arranged over three floors with views from all the rooms. This villa offers complete privacy, beautifully landscaped garden with swimming pool, plus various terraces. Under floor heating, solar panels and double glazing. 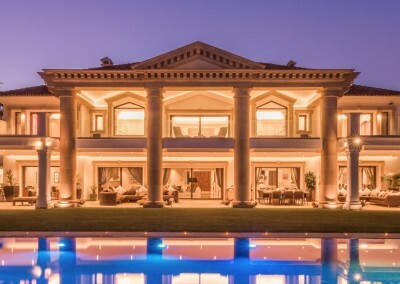 Modern designer villa for sale in La Alqueria, Benahavis, offering gorgeous views of the golf course & Mediterranean Sea and situated close to an abundance of amenities. Also the possibility of creating additional rooms, such as a home cinema or games room. 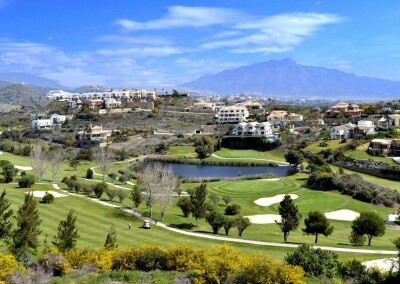 Situated on the golf resort of La Alqueria which is within the Benahavis catchment, just a short drive to Puerto Banus and Marbella. 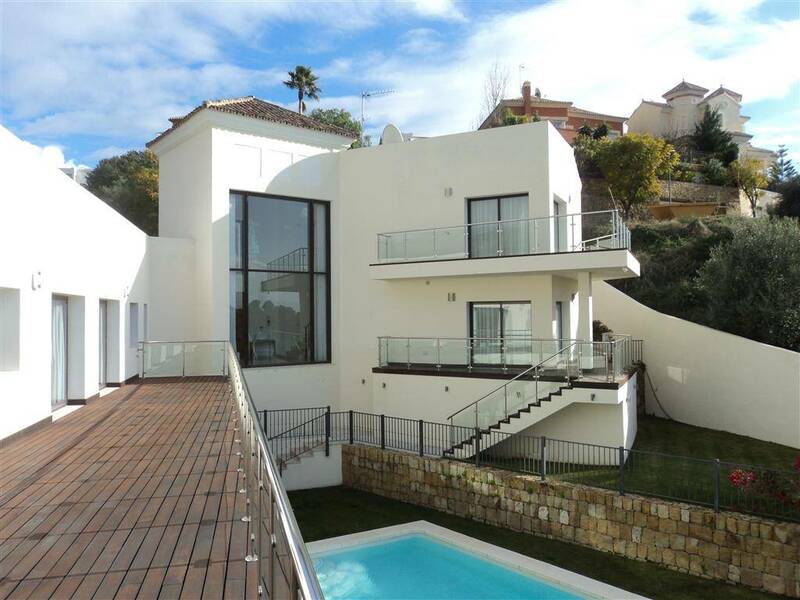 This fantastic contemporary villa has superb views of the Atalaya Golf Course and is presented in first class order. 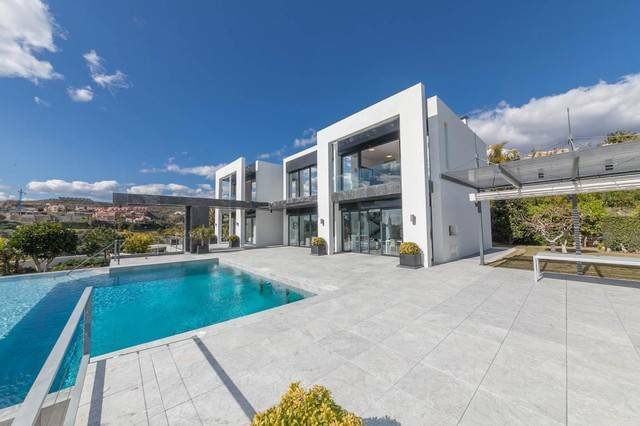 Exceptional contemporary villa for sale in La Alqueria, Benahavis, distinguishing itself for being a stylish designer home with smart domotics throughout. Enjoying an elevated position with open sea and golf views. 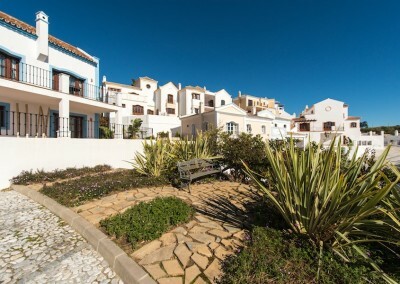 Remember, we have access to every property currently for sale in La Alqueria. Simply send your your requirements and we will send you a list of suitable options ready to view and for sale. Above is just a small selection of the properties we can offer. A beautiful residential complex that really does offer its owners everything. From golf on your door step, to sea views and amenities just minutes from your home. La Alqueria should be considered by anyone wanting to buy a properties of excellent standards in a quiet secure residential development. The development has a full CCTV system and manned security patrols.